Roasting Plant Coffee opened its first UK store this week, on Borough High Street, London. It’s the brainchild of Mike Caswell, a self-confessed coffee geek, industrial engineer, former Starbucks exec and founder of the successful US Roasting Plant company. Mike set out determined to give better tasting coffee to everyone after growing tired of the bland offerings of high street coffee chains and pretentious nature so often shown by the artisans. In true Willy Wonka style he retreated to his Boston basement with the family vacuum cleaner – and came up with a rudimentary version of the Javabot. 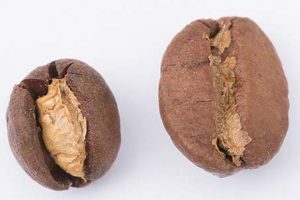 Visitors can watch beans roast in real time, turning from green to brown right on the shop floor, before they are whizzed off on a cushion of air via a network of pneumatic tubes to the baristas, who make every custom cup of coffee to order. 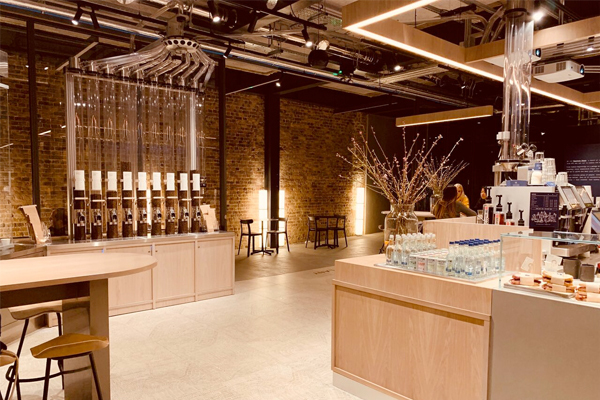 The stylish, 50 seat Borough High Street Roasting Plant store is brought to the UK courtesy of entrepreneur, coffee addict and self-confessed industrial disruptor, Jamie Robertson. The Javabot roasts in micro batches according to Roasting Plant’s Coffee Masters bean profiles, taking into account changing ambient environmental conditions including temperature and humidity. Customers can choose from nine freshly roasted speciality coffee beans, mixing and matching any origin, to their own specification and personal taste. Once selected, Javabot sends the exact amount of beans needed to the baristas to make the coffee, all in just under a minute with zero wastage. This means original blends can be created that were previously a logistical impossibility; Colombian with Brazilian or Sumatran with Ethiopian. 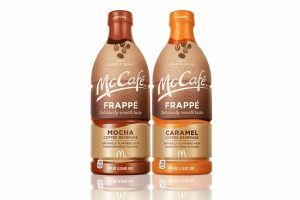 The cafe offers a full standard range of drinks from espresso to cappuccino, as well as iced coffees and decaf. A small menu of simple foods including salads, sourdough toasties and bagel favourites is available. Roasting Plant will open daily from 6am to 7pm Monday to Friday and 8am-5pm on Saturdays. It also has stores in New York City, Detroit, Ann Arbor MI, Denver International Airport, Minneapolis-St. Paul Airport and San Francisco International Airport.